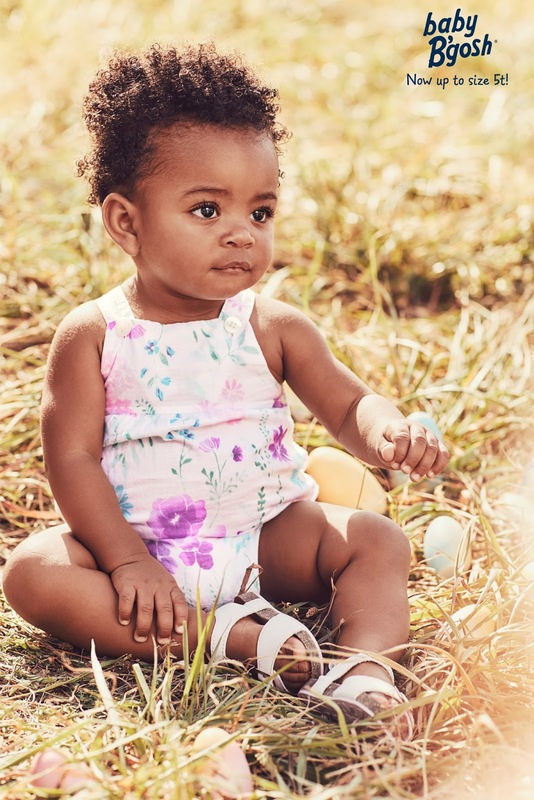 Spring is in the air and OshKosh B’Gosh has everything that your little one needs for the weather. Pick from knit tees, tanks, shorts and skirts for a closetful of combos! For girls, these are not your typical tanks. Pockets and bows add a little something extra. She’ll have bike shorts, pull-on shorts and scooter skirts to pick from (with shorts built right in!) 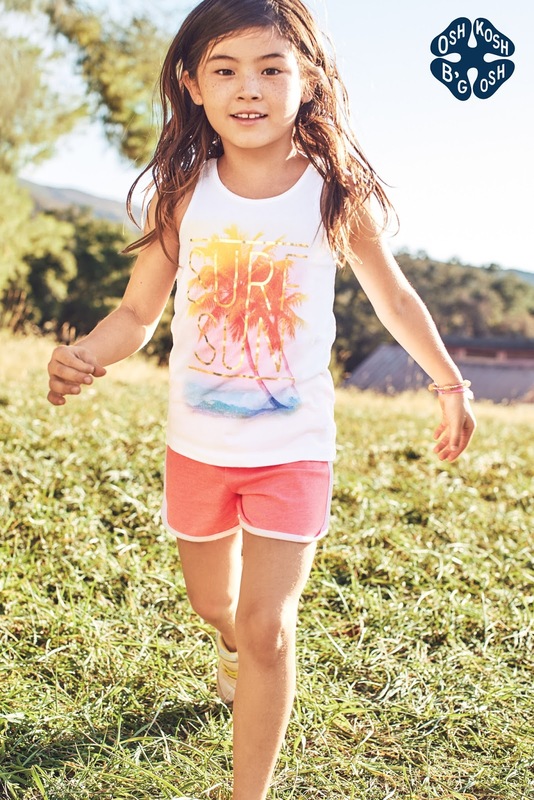 Boys will have bold graphics plus easy jersey shorts in basic and bright colors. 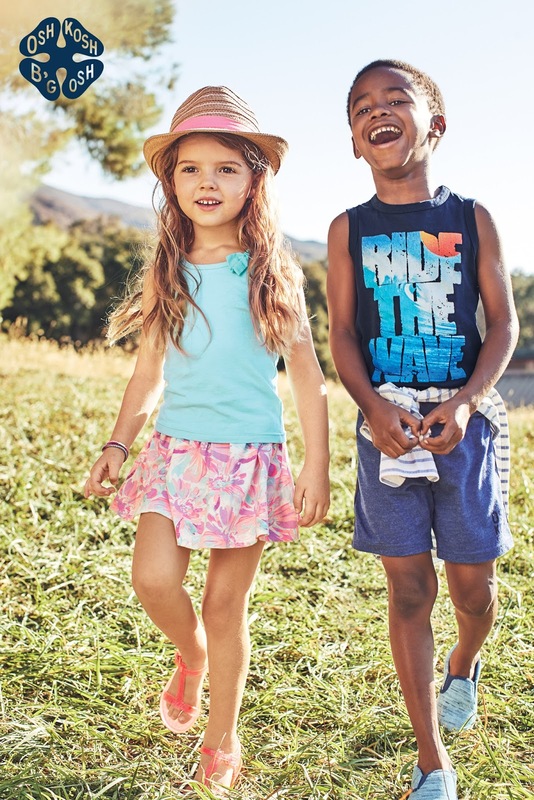 And to get your own little one ready for Spring, OshKosh B’Gosh wants to offer one reader a $50 gift card to get you on your way. Giveaway is open to US residents only and prize will be delivered by OshKosh B’Gosh.